AN PHU SUPERIOR VILLA COMPOUND! 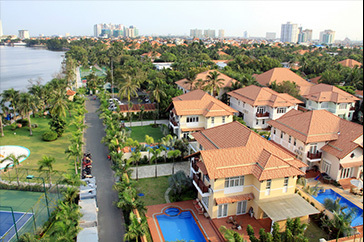 APSC (An Phu Superior Compound) has over 25 years experience in the field of real estate. 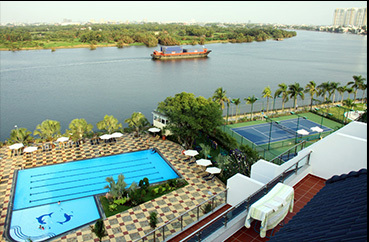 Over those years, the Compound and its’ services have been continuously improved. 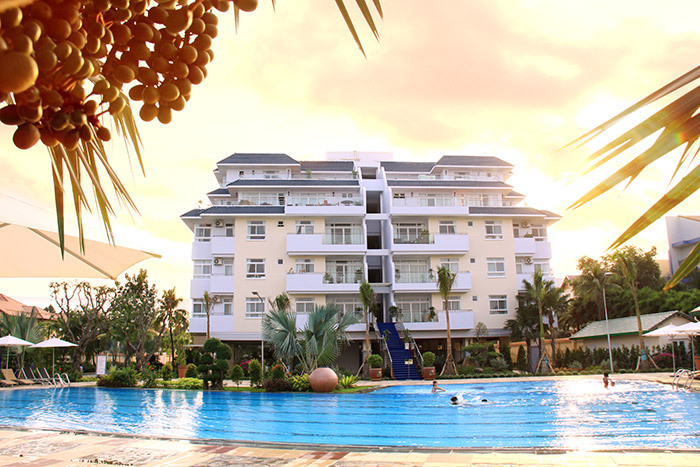 The focus has been on the quality of the villas, apartments, and services, attracting new residents to the Compound by offering comfortable and safe living conditions. The 22.5 hectare compound provides a quiet, fresh, and enjoyable environment with 70% of the area covered by green foliage and tropical trees.